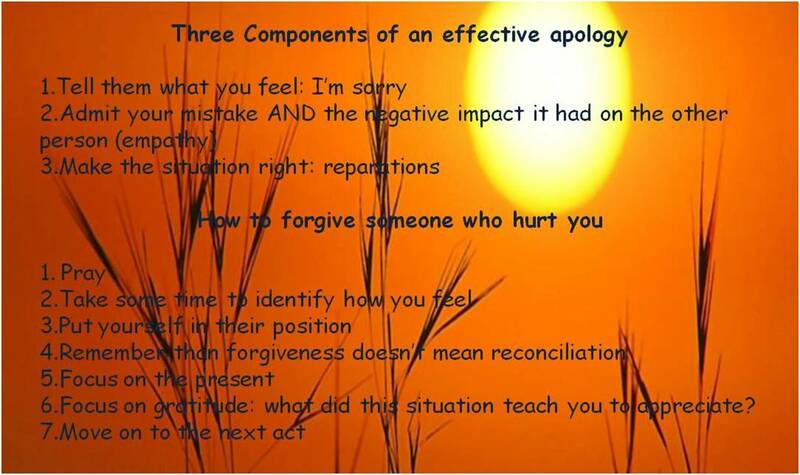 Since Step 12 is about compassionate action, I thought I would share another picture that I created on how to ask for forgiveness and how to forgive others. I hope that this is helpful, as we strive to practice these principles in all our affairs. Looking forward to “seeing” everyone tomorrow!